Established in 1805, and holding the title of being the oldest barbershop in the world along with being the Royal Warrant holder to H.R.H. The Duke of Edinburgh, Truefitt and Hill products reflect 200 years of research and intimate customer relationships and now offers the South African gentlemen products that are both sophisticated and practical. Truefitt and Hill brings a sense of royalty to all gentlemen. Over the years, Truefitt and Hills clientele included the male line of the Royal Family, members of visiting Royal households, Frank Sinatra and Winston Churchill-to name but a few. The Product ranges consist of the 1805, Trafalgar, West Indian Limes and Grafton ranges. Ingredients in these ranges vary from Lavender, Sandalwood, Bergamote and Cardamon. Products include a full line of shaving, fragrance, hair and bath products to provide daily grooming solutions for the modern gentlemen. I will be posting my reviews in the next couple of days, so visit the site daily to see what I have to say about the products! 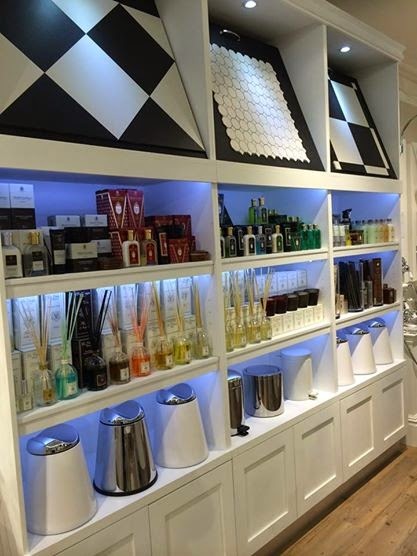 Gentleman, Truefitt and Hill grooming products are now exclusively available at Victorian Bathroom outlets! Gentlemen deserve the best in everything they do. 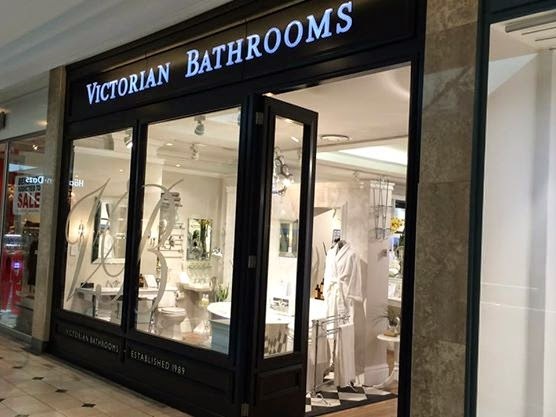 If you are looking for the finest in men’s grooming, visit Victorian Bathrooms and try it for yourself!